- Reduces cellulite [rigid fat on specific areas like belly, thighs, arms etc. 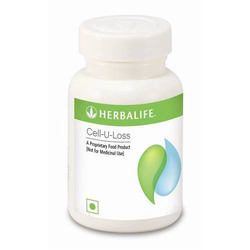 Cell-u-Loss - Herbal blend that reduces celluliteCellulite forms when fatty tissues in certain parts of the body accumulate fluid and wastes. 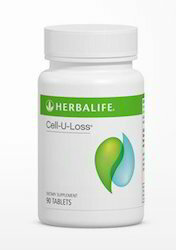 Cell-U-Loss is designed to reduce the appearance of dimpled skin at its roots. It reduces the fluid accumulation to improve the skins appearance. Get back in shape.